Do you let your crafting supplies leave the craft room? Are they allowed to help with other projects? 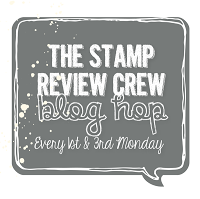 Is Stampin’ Up! part of everyday life for your family? 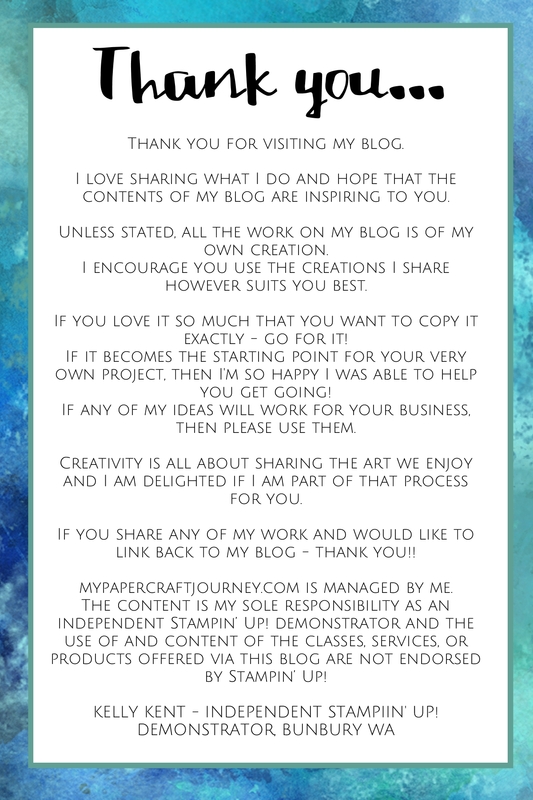 Although I’m very protective of my Stampin’ Up! stash (and get growly when sticky fingers get too close to my craft table! 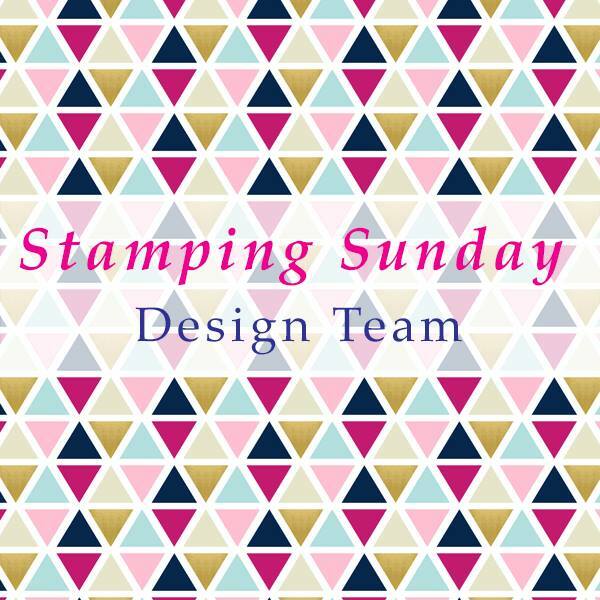 ), there are so many times when Stampin’ Up! 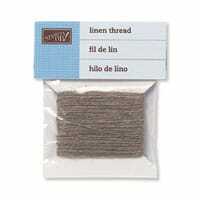 has helped me create other crafty projects. Call me crazy – but I like to think ‘outside of the lolly bag’ for party favours each year. This year for Miss M, I decided I was going to make DIY chalkboard letters for each of the party guests to take home. Pretty easy – yep! Especially when SU! comes to help out! Letters from Typo – check! Blackboard paint from Bunnings – check! 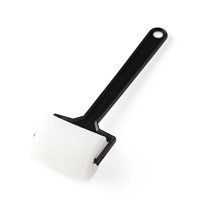 New sponge brayers from Stampin’ Up! – check! 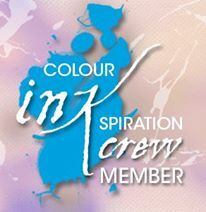 The brayer paints like a dream (they also work beautifully with Stampin’ Up! inks – you need to try them out!). And then the drying process was helped along with my SU! 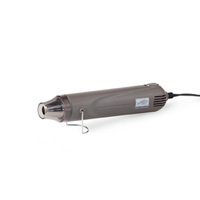 heat gun!!! Once dry, I attached a couple of pieces of chalk with Linen Thread & packaged up ready for the kids to take home. The kids loved them and I’ve got chalkboard paint to play with! Check back in tomorrow to see my other chalkboard project! What ‘alternative’ uses do your stamping favourites help with? Leave me a comment because I’d love to hear your great ideas! ‹ PreviousBirthday Wishes Miss M!